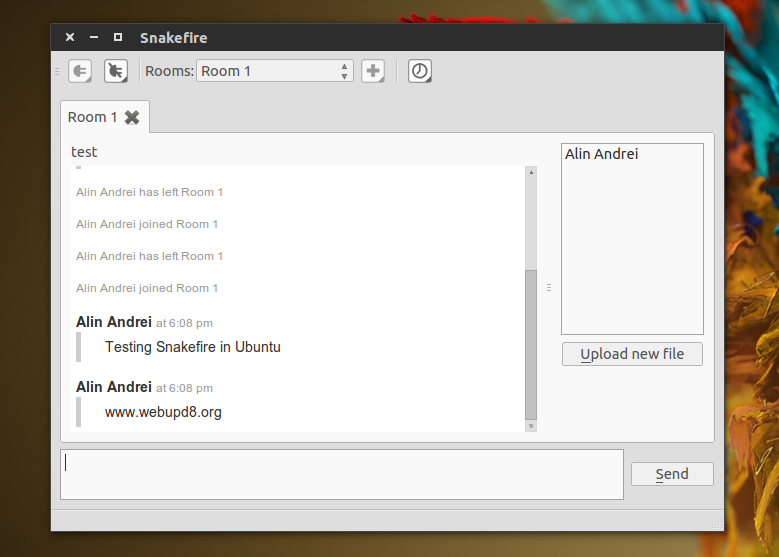 Snakefire features chat alerts and reporting of what was discussed while you were away as well as a tray icon / Ubuntu appindicator (via sni-qt) so the application doesn't get in your way. You can also quickly and easily upload anything through Snakefire, via drag and drop. Arch Linux users can install Snakefire via AUR. For other Linux distributions, download the latest release source from HERE. Or grab the latest code from GitHub. thanks to Rael for the info and PPA!